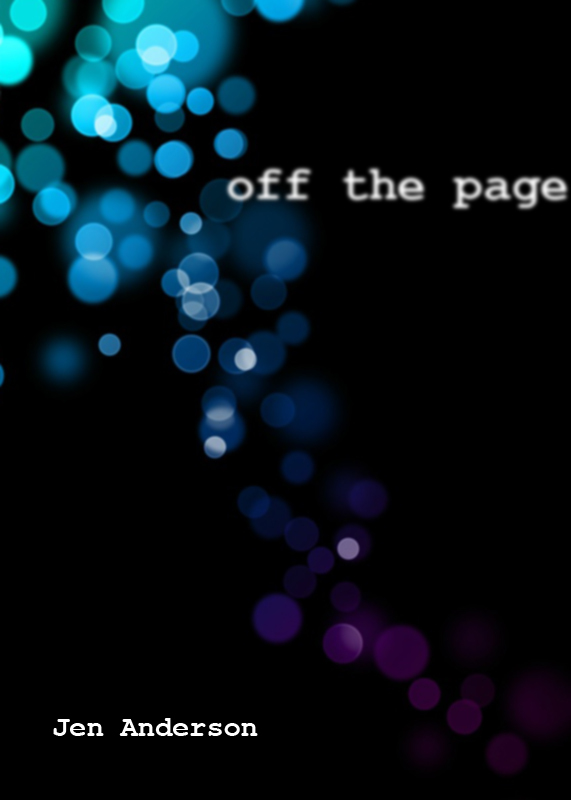 off the page. cover art by Jen Anderson. A snapshot of the world can be found in a poem. And a series of poems can tell a story. This collection of poetry spans more than a decade. It crosses state and international borders. The poems are inspired by sights, events and experiences from my own life and the lives of those I care about. They are personal, little fragments of me that – when pieced together – maybe mean something. Because our stories are everything.